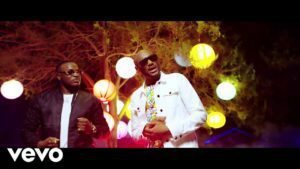 Hypertek Digital presents the official video for 2Baba’s latest song, Amaka. The song/video features DMW signee. Peruzzi.